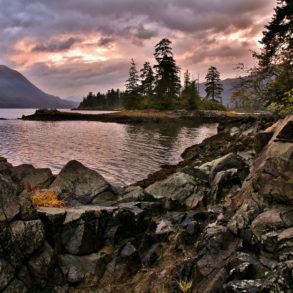 Tucked away almost halfway between Vancouver and Calgary, along the Tran-Canada Highway, lies a wonder that appeals to the young, and the young at heart. The Enchanted Forest is a fairy tale come to life, with 350 handcrafted folk figurines surrounding British Columbia’s tallest tree house. The whimsical attraction has been open to the public since the 1960s, drawing on the enchanting nature and storytelling of popular fairy tales. 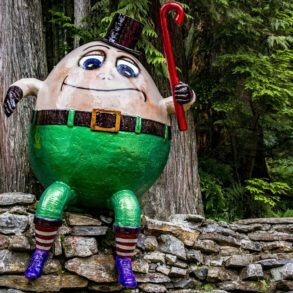 When it comes to the weird, wacky and wonderful in B.C., we can’t help but love this nature-meets-folk-art installation. 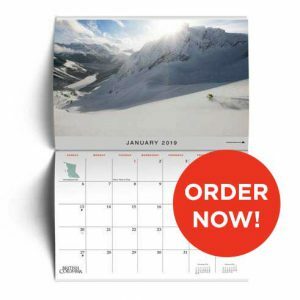 May 1-June 16 – 9:00 a.m. – 5:00 p.m.
June 17-August 25 – 8:00 a.m. -8:00 p.m.
August 26-October 14 – 9:00 a.m. -5:00 p.m.
What lurks in the Forest? From Snow White to Goldilocks to the Three Little Pigs, the fairy tale gang is all here. Naturally the Enchanted Forest is beloved by children, though it will be nostalgic parents who will be able to identify all the characters. (Sorry, there’s no Elsa, Lego Emmet or Lightning McQueen…yet.) 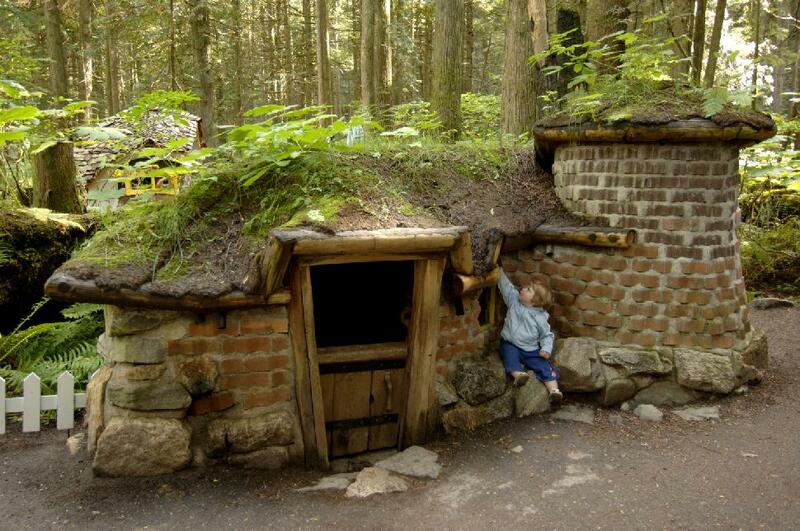 Kids can climb the massive spiral staircase of B.C.’s largest tree house, slay the dragon atop the castle, or explore sod-roofed fantasy huts. Meanwhile, parents can enjoy a leisurely row around the park’s pond, which shows off beaver dams, natural floating gardens and aquatic plants. 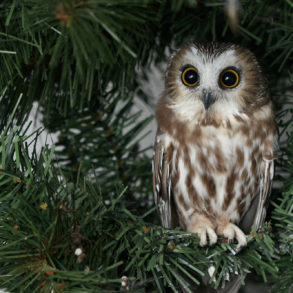 Who built the Enchanted Forest? While the Enchanted Forest looks like a dreamland, its physical creation was the lifelong dream of Doris and Ernest Needham. The couple began work on it as a retirement project in the 1950s. In her working career Doris Needham made her living as an artist, hand crafting unique fairy tale figurines from cement. In the forest’s early years, the Needhams lived in relative isolation. Over the course of the next 10 years, they developed the very beginnings of what visitors see today. What started as a mushroom house and a little shack nestled on a few acres of old growth forest in the Monashee Mountains, has expanded to nearly 40 acres of fun for all ages. While ownership of the Enchanted Forest has changed hands four times, the original vision has been upheld. Families can still walk the nature trails hand dug by Ernest Needham, while over 350 unique figures and hundreds of little structures keep eyes bugging. Figurines and folk art aside, it’s not just the Needhams’ design that captivates and intrigues; it’s the natural landscape as well. Visitors to the Enchanted Forest can walk the self-guided Wildland Interpretive Nature Walk to see the real, untouched Enchanted Forest. This 2 kilometre trail reveals the forest as it always has been: a mix of fir, cedar, hemlock, white spruce and cottonwood trees. All remained untouched for the past 800 years. The packed dirt and boardwalk trail includes natural exhibits that detail edible plants, roots and herbs, as well as the medical benefits of the flora that First Nations used for centuries. While deer and moose trails run through the area in abundance, visitors are in for a real treat when caribou pass through the area. Each autumn they make their way from the Selkirk Mountain Pass, moving southbound for the winter. Another autumn treasure is watching the kokanee sockeye, spring and coho salmon, as well as rainbow trout spawning from the bridge over the Eagle River. 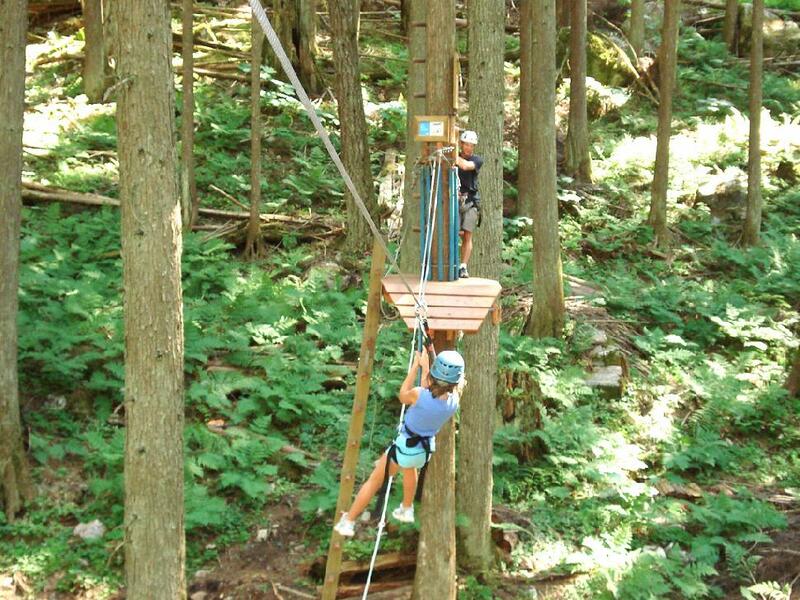 Located within walking distance of the Enchanted Forest, SkyTrek Adventure Park is a twin attraction. Owners of 35 years, Rocky and Juliet Ehlers were inspired to build and expand SkyTrek and the park is much more than just zip lines. 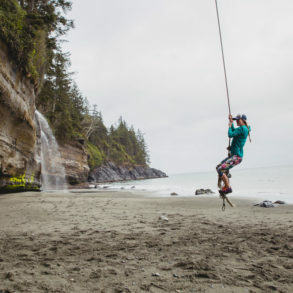 The adventure courses it offers include scramble nets, suspension bridges, and rope swings. All test the strength, agility, and courage of their visitors. Courses run from kid-friendly to double black diamond in difficulty, assuring that – like in the Enchanted Forest – everyone has a good time. Have you ever been to The Enchanted Forest?